Here at Guardsman we offer a Shared Office space to help you grow and expand your business at a low cost. For most small business, starting out in the Home office is great…. but is often unproductive and full of distractions from your work. Get your self a professional space to meet clients, have a business address in a business district, and get your work done without distraction! We have Desk spaces including everything (NBN WIFI, Power etc) from $199* per month!! 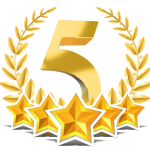 *lowest rate for new storage customers, non Storage Customers start from $270 per month. Get in touch now and lift your business to a new level of professionalism. We have over 700 units and 3,000sqm of space to choose from! They are a small business style operation offering cut priced storage facilities with a plethora of sizes to choose from. General goods and wine storage, very helpful staff. Excellent air conditioned (climate-controlled) wine storage, too! Great team to deal with, offering a great self storage solution with lots of unit sizes to choose from. Highly recommended! Great location in Myaree Perth, with reasonable rates and no lock in contracts. 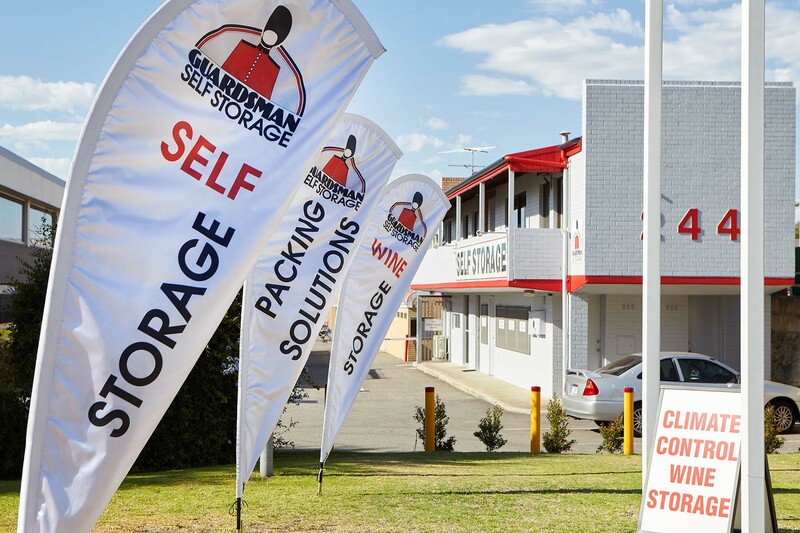 Great self storage in Perth!